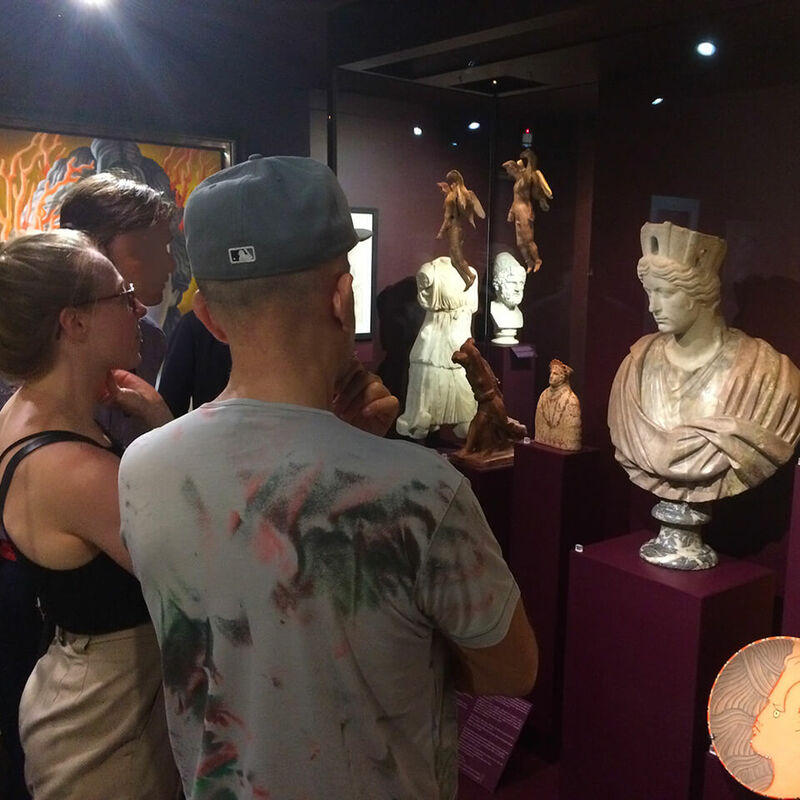 Groups are welcome at the Mougins Museum (MACM) for self-led visits and private guided tours. 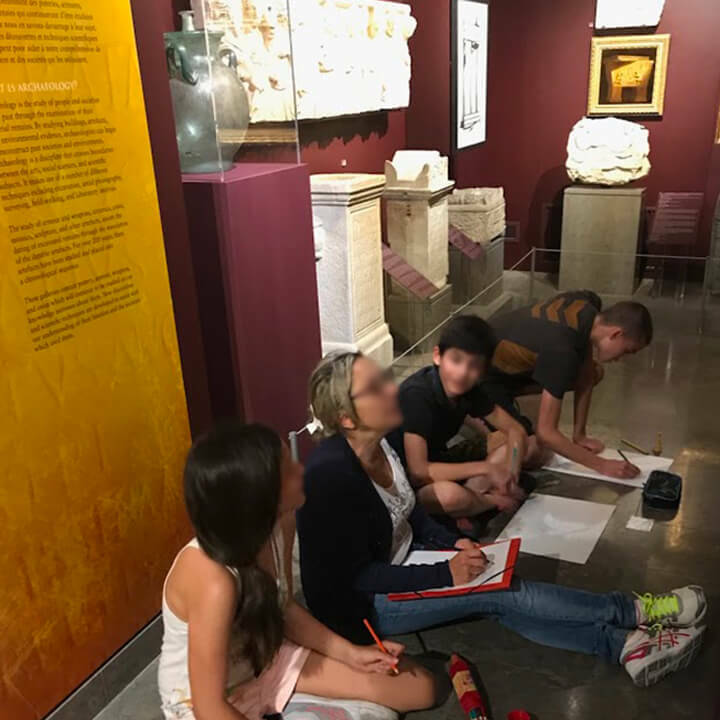 The MACM is a museum that sparks children’s interest and offers an environment conducive to out-of-classroom learning. 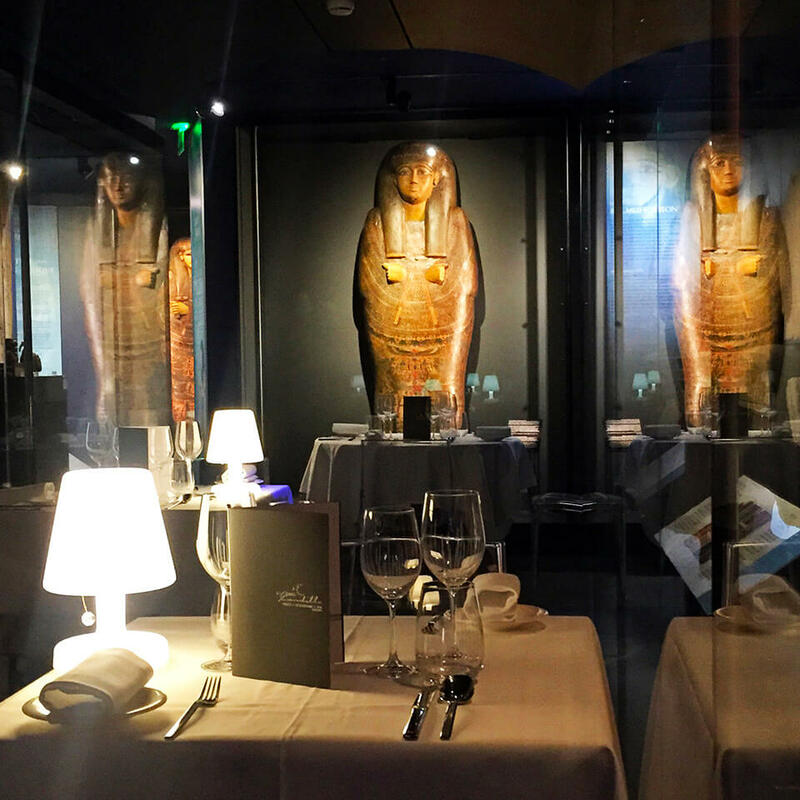 The Mougins museum (MACM) can be hired after-hours for exclusive corporate and private events.